Free Shipping Included! 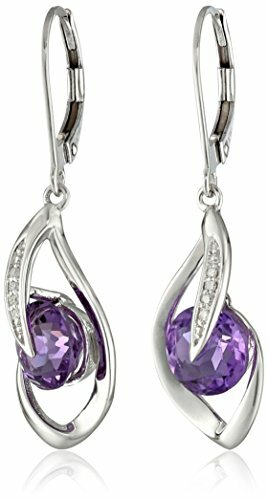 10k White Gold Amethyst and Diamond Accent Flame Drop Earrings by Amazon Collection at The Bling Tree. MPN: 78756EAME. Hurry! Limited time offer. Offer valid only while supplies last.